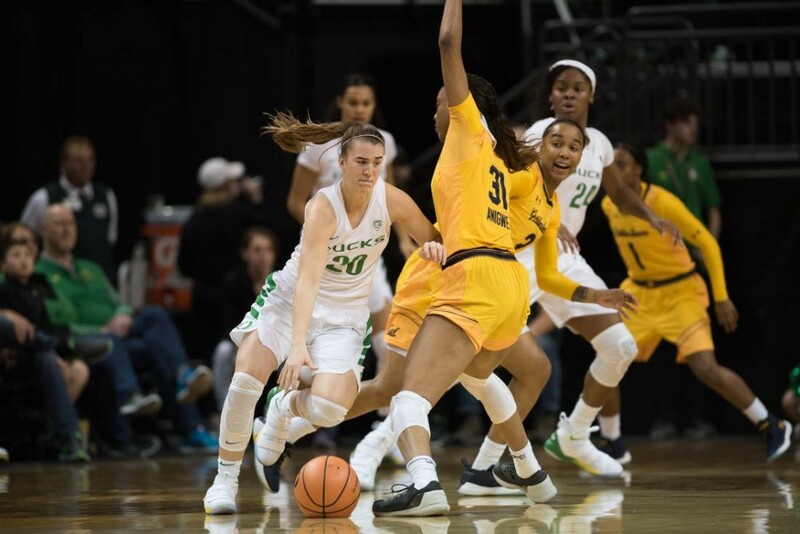 After sweeping the Washington schools on the road this past weekend, Oregon women’s basketball remained No. 9 in this week’s AP Top-25 Poll. 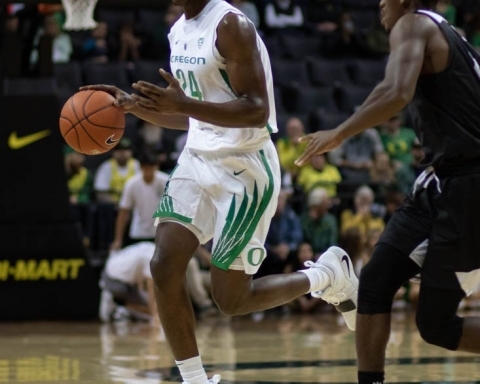 The Ducks were led by Ruthy Hebard, who put up 59 points over the weekend on 25-of-27 shooting while also collecting 23 rebounds. Oregon’s win over Washington State also saw the return of Lexi Bando, who scored nine points in her first game back since injury. 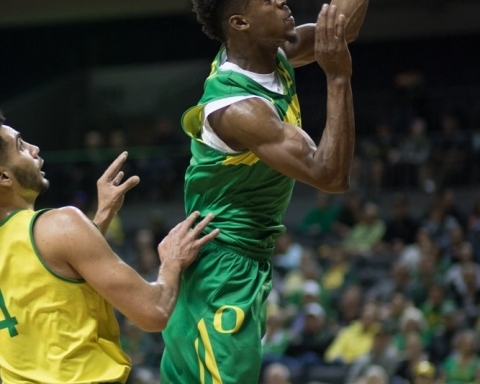 Oregon hosts USC and UCLA this upcoming weekend, which provides a top-10 matchup between the Ducks and the No. 7 UCLA Bruins. USC is not ranked. The other ranked Pac-12 schools are Stanford at No. 14, Oregon State at No. 15 while Connecticut once again tops the poll. The post Oregon women’s basketball stays at No. 9 in AP Poll appeared first on Emerald Media.